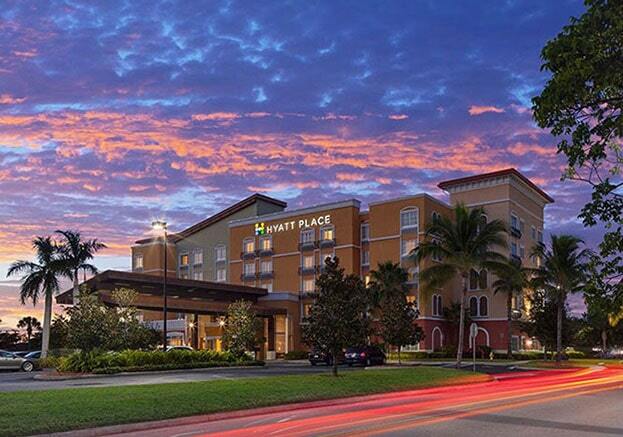 At Hyatt Place Coconut Point, we go out of our way to ensure a memorable stay. Highlights of hotel include spacious 108 guestrooms to ample amenities like a 24-hour StayFit ™ gym and an outdoor pool. The hotel boasts a desirable location near Florida Gulf Coast University, Hertz Global Headquarters and the Coconut Point Outdoor Shopping Mall.